Luscious recently produced a second film to feature in Action Stations at the Australian National Maritime Museum. Entitled ‘Operation Jaywick – Dark Victory’ the film was a joint production between the Singapore National Museum and the Australian National Museum showcasing the birth of Special Forces in Australia. Due to the covert nature of the original operation there was a very limited amount of historical material to tell the story. The 16 metre by 3 metre ultra-widescreen format of the delivery dictated the images were built in 6K requiring a technically complex production and delivering workflow to enable us to meet the delivery date working to a compressed timeline. Luscious undertook a significant amount of historical research before writing the scripts, storyboarding the film, researching and creating the 2D and 3D imagery (including a true-to-life 3D CGI Krait and the foldable canoes) then producing and delivering the critically well received film. Luscious commissioned, briefed and produced the soundtrack including sourcing historical sound bites and historically accurate sound-bite recreations which were brought together to create a collage style narration for the film. Informational Graphics were designed and projected into 3D space with 2D subtitles then added in several languages to accommodate the international nature of the audience. A guided immersive Virtual tour of ‘The Krait” is now under production with the look and design matched to the original ‘Operation Jaywick – Dark Victory’ film. Upon completion the experience will be installed at both the Singapore National Museum and the Australian National Maritime Museum. 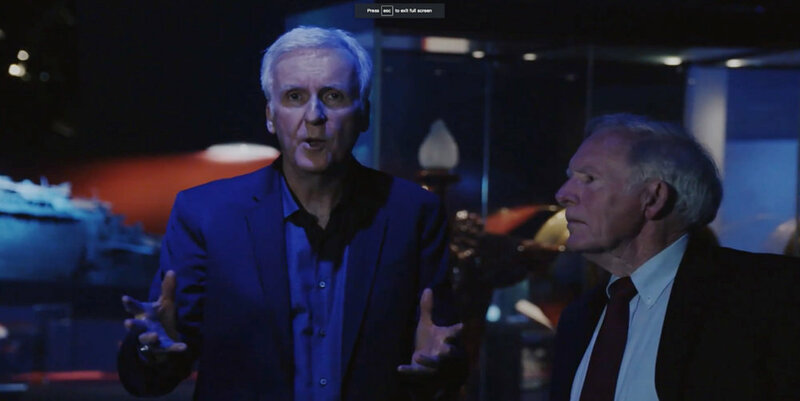 Luscious was commissioned by the Australian National Maritime Museum to create an immersive, narrative-rich museum experience using emergent technologies to document James Cameron’s work as an explorer and storyteller. The exhibition features five films playing on four large screens set so as to be enjoyed as a linear or non-linear journey within the exhibition space. The soundtrack and the computer controlled programming of the films is designed to deliver narrative specific relative to the location of the visitors throughout the gallery. As well as film scripting, production and editing, soundtrack conception, interactive display design and the computer controlled lighting plan, Luscious created the television, online and print advertising campaign to promote the exhibit. 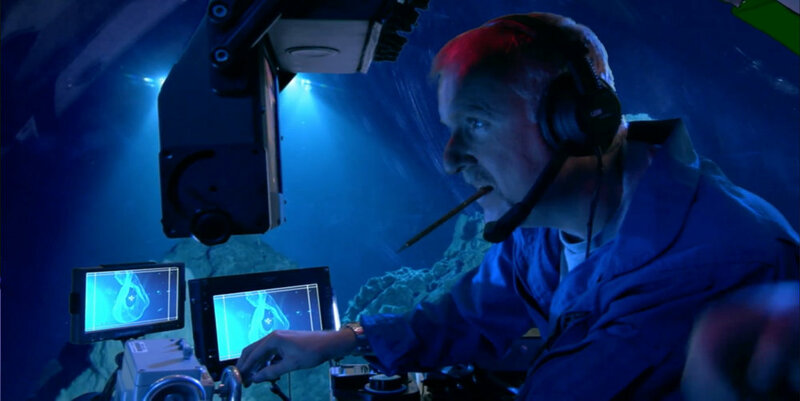 James Cameron; Challenging the Deep, opened its doors on the 28th of May to critical and public acclaim with global interest building in what is truly transformative experience.